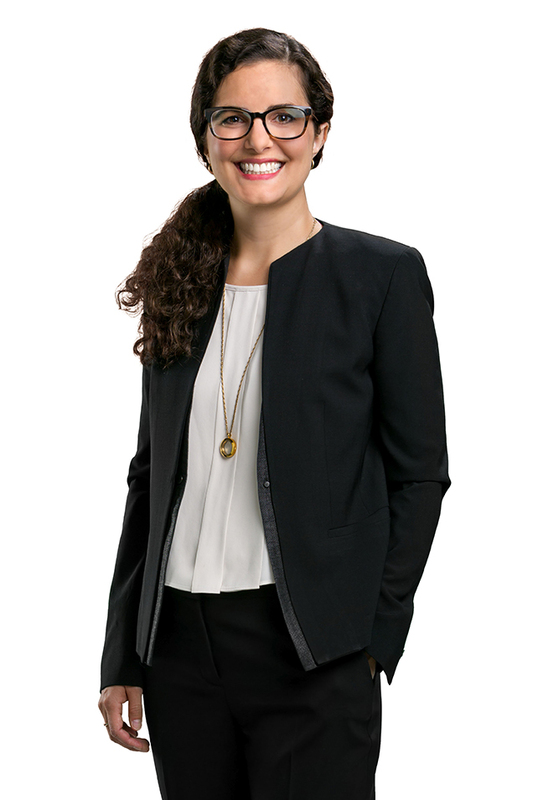 Sarah Ferguson is an associate with the firm’s litigation department where her practice focuses on complex commercial litigation and natural resources law. Ms. Ferguson has represented clients in a variety of industries, including aerospace, mining, energy, financial services, and pharmaceutical companies in both state and federal courts. 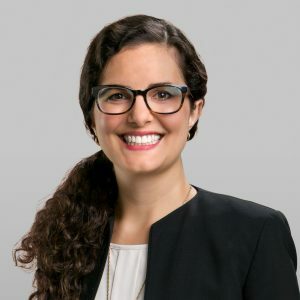 She has extensive experience handling all phases of litigation from court appearances to managing large case teams, drafting dispositive motions, and conducting depositions. Ms. Ferguson is committed to serving the Reno community, and, to that end, has an active pro bono practice, including direct services and community outreach. Ms. Ferguson is a Reno native, and before returning to Nevada she practiced as a litigator in a large New York City law firm, focusing on white collar and commercial litigation matters. She also served as a law clerk for the Hon. Howard D. McKibben of the United States District Court for the District of Nevada.